Thanks to appalashley for sending from near Lincoln Park. Ed. 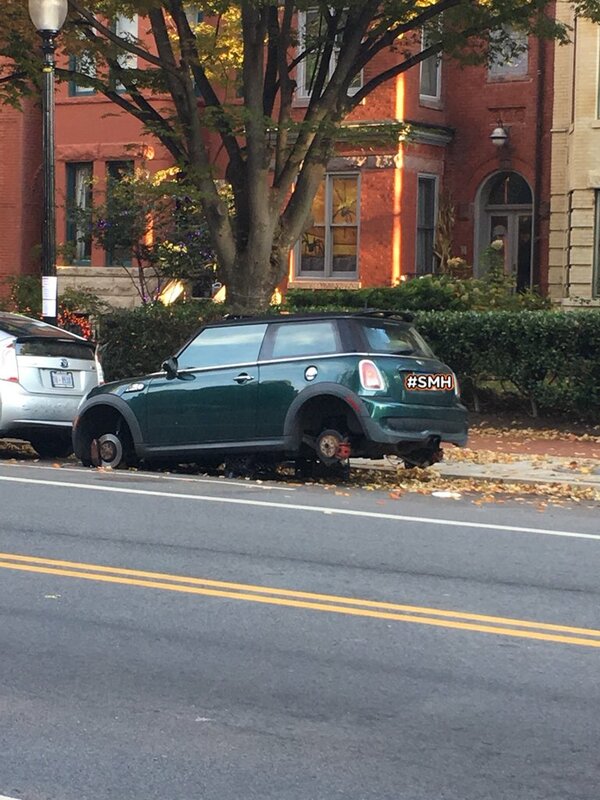 Note: It had been 30 days since our last stolen wheels.